Interested in this Stingray and want more information? Fill out this form and we'll get in touch with you. 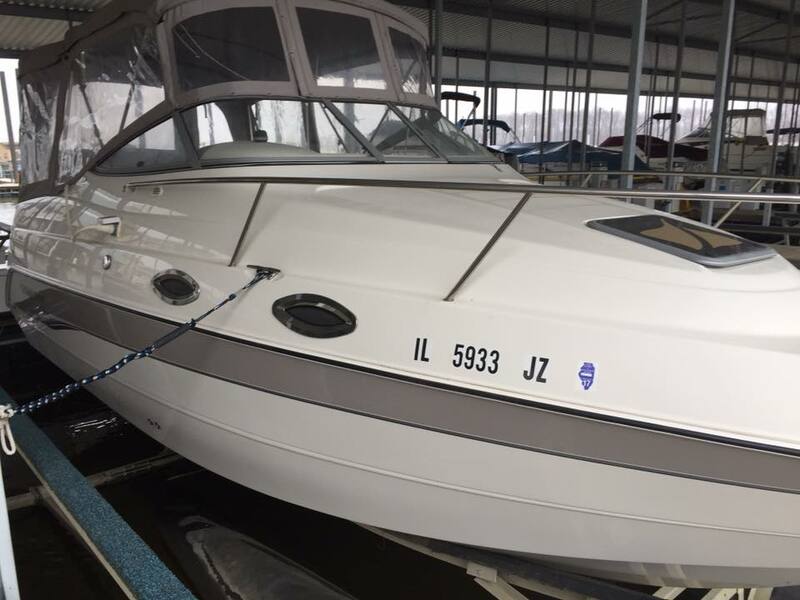 23' 2006 Stingray 240 CS "Rhondievous"
The Stingray 240 CS features two berths - one in the main cabin and another in the separate midcabin. The forward berth converts into a dinette to serve meals prepared at the galley, which consists of a stainless sink, icebox, alcohol stove and stylish cabinetry. Passengers also have the luxury of an enclosed head with a handheld shower and sink. For natural light and ventilation there are four screened portholes, a midcabin window and a large deck hatch. The cockpit includes a wide back-to-back recliner at the helm, an aft-facing lounge to port, and a wide bench - all of which can be enclosed with an optional camper canvas package.